We buy houses in any condition all over TX. Fill out the short form below to get a quick cash offer within hours. We are here to serve! No Hassle. No Fees. No Obligation! If I could rate more stars I would. James Murray and his team are outstanding and wonderful to work with and I will be working with them again. Very professional, diligent and knowledgeable. And, they are extremely nice. It doesn’t get any better in this business. Thanks guys for all your hard work! Hello Dallas And Fort Worth Homeowners! We are a team of local home buyers who are helping homeowners with real solutions to their selling needs. 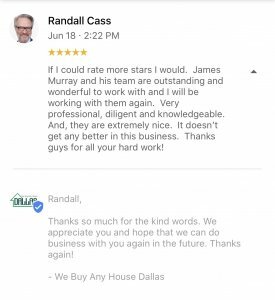 At ‘We Buy Any House Dallas‘, James and I take an entirely new approach to helping people sell their homes. We are not agents, we are property investors who will use our knowledge and local resources to help you find the best solution for selling your property. Get A Quick & Honest Assessment of Your Dallas House! 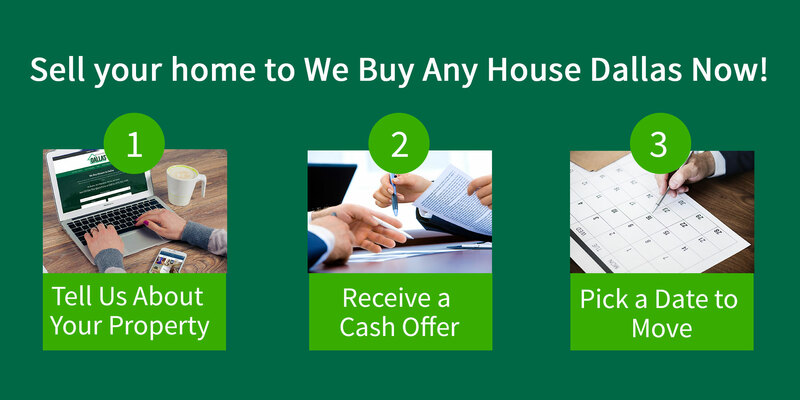 The first solution we can offer you is a direct purchase of your property. When we make an offer for your Fort Worth or Dallas house, you can always count on it being honest, fair and based on current market conditions.  Why Choose A Direct Sale? For many properties, it can help you to save time and money. Who doesn’t want that? Depending on the property and situation, we have been able to close on properties in as little as 5 days! Imagine getting an offer on a Monday and closing on a Friday! We buy your [roperty as-is, so you don’t have to spend money cleaning it up or making repairs. And the best part? No commissions or fees! When you list your property, it could take months to sell. We work with homeowners all the time who had attempted to list, but were not able to find a buyer, even after months of having their house listed! You can avoid the dreaded “days on market” and the hefty commissions you’ll have to fork over to complete the process if a buyer is found. Fill out the form with your contact information and we will be in touch right away. We understand the urgency and time sensitivity of your schedule. Your privacy is our highest priority. Your information won’t ever be shared. Q: Is it possible to sell my house fast in Fort Worth if it is old and run-down? A: Absolutely! We purchase houses built in the early 1900’s all the way up to homes built today! We love fixing up old houses, restoring them to their original greatness and helping to beautify neighborhoods. 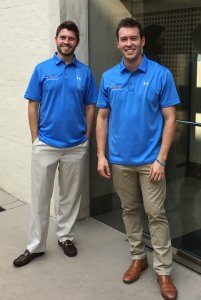 Our goal is to give back and bring value to the Dallas Fort-Worth area. Q: Can I sell my house fast in Dallas, even though it is in a rural area? A: Of course! We buy homes all over the state of Texas, even in the smallest of towns. Q: Are there fees, commissions or other costs I should be prepared for? A: Never! There are ZERO fees of any sort. You don’t pay a dime to us. We are only here to buy the house off of you. Any company that charges you a fee shouldn’t be trusted.